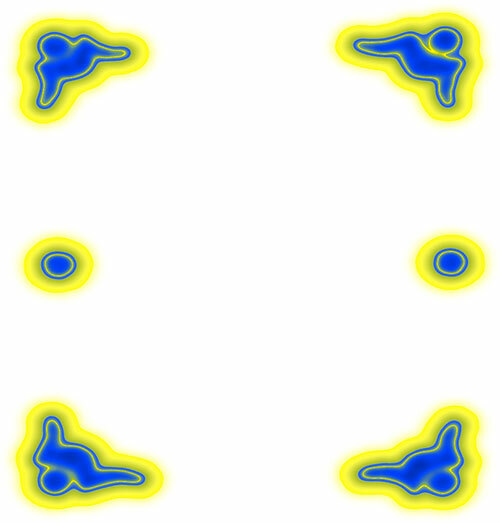 Print and website borders created using the colors of yellow and blue. 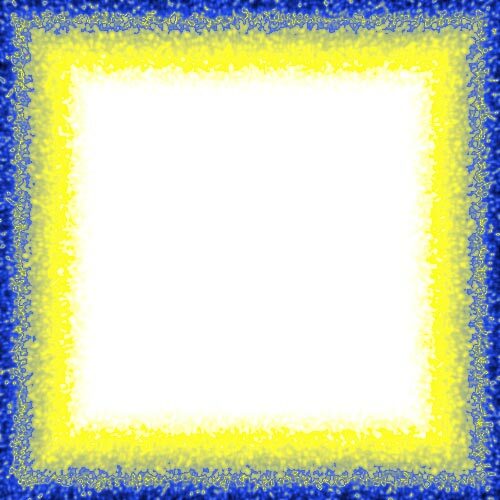 Border frame in blue and yellow with white field. 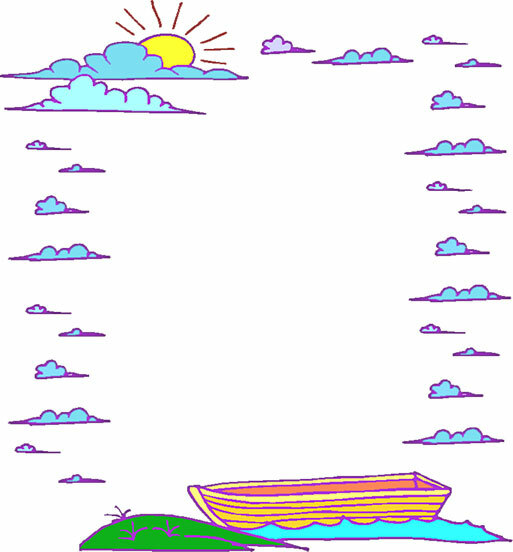 Border with sun, sky, sea and boat creating a frame. 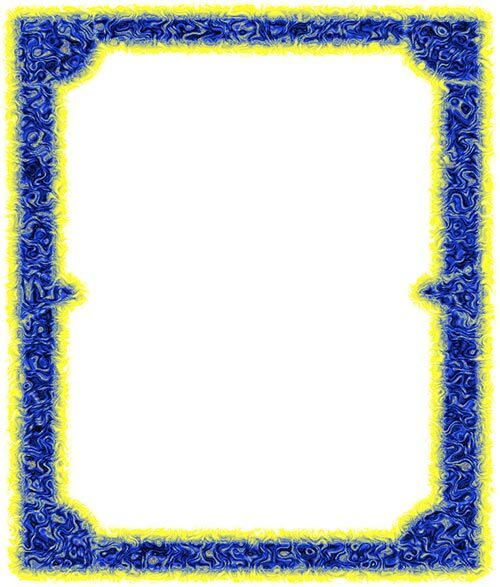 Blue and yellow flowers border frame. Four corner border with abstract people corners with yellow glow. 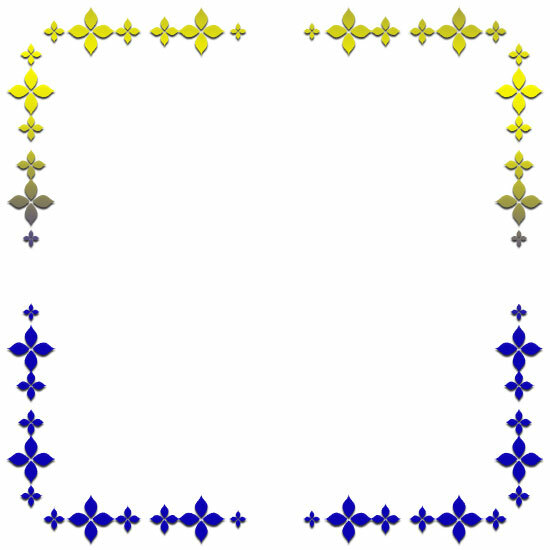 Blue and white border frame with yellow glow. Below are borders designed for website pages. These are thumbnail images. To view borders full size and tiled simply select image of your choice. Border will open in this window. Yellow and blue clipart borders including flowers, clouds and abstract designs.